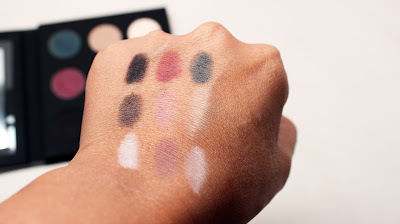 I've got another post with some swatches for you all. Make Up For Ever recently released a limited edition palette that includes nine matte eyeshadows. The gel-powder formula is totally unique giving a super blendable finish. Check it out! I'm a big fan of matte eyeshadows. They look so sophisticated on the eye and work perfectly to highlight and contour. 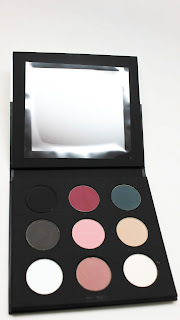 I've worn these shadows several times already and I do love their super smooth texture and pigment. They apply nicely and blend really well. The mix of colors is a bit more on the cool side but their are definitely some staple shades in there. 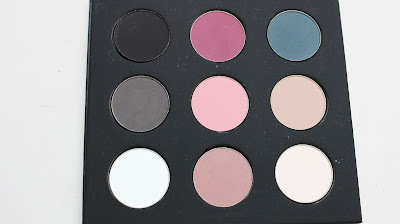 I'm hoping that they come out with another Must Have Mattes palette with more warm tones. 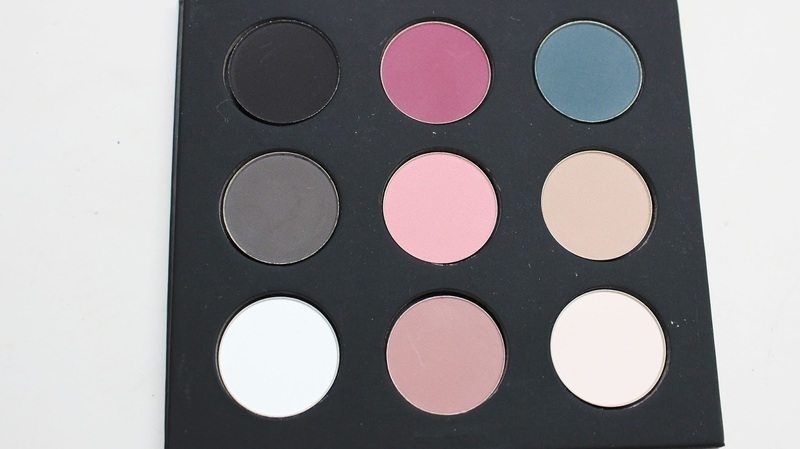 In the meantime, I will definitely be picking these shades into my kit. I'm already pairing these neutral mattes with some bold, vampy lips for the Fall. 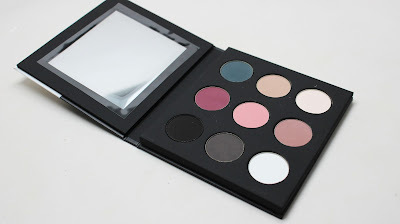 This palette retails for $44 at is available at Sephora, www.Sephora.com, MAKE UP FOR EVER Boutiques and www.MAKEUPFOREVER.com.